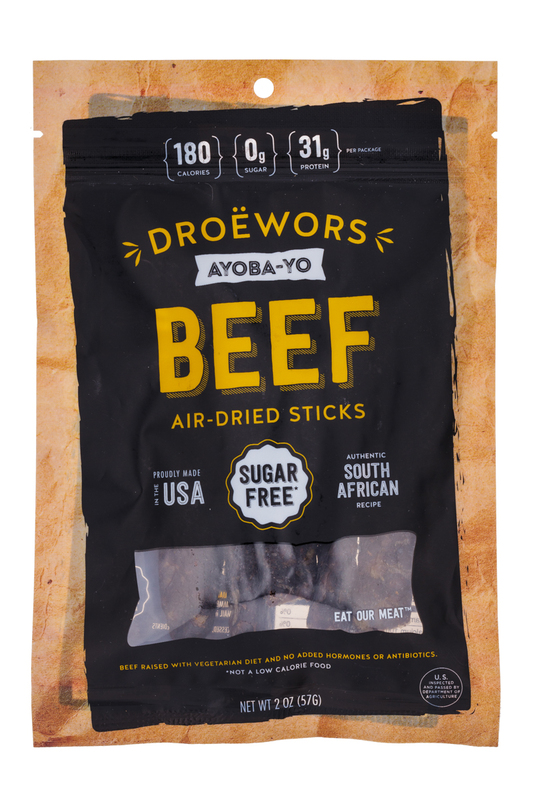 Ayoba-Yo specializes in South African recipe beef snacks called Biltong & Droewors that are delicious and nutritious. 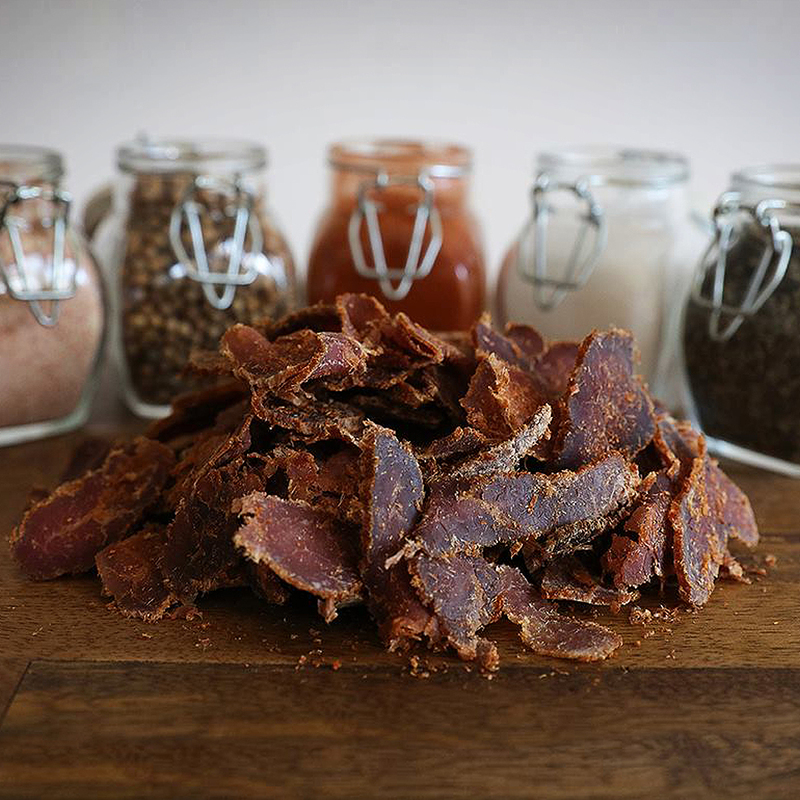 Typically jerky is cooked at a low temperature for only 6 hours and hard to chew. 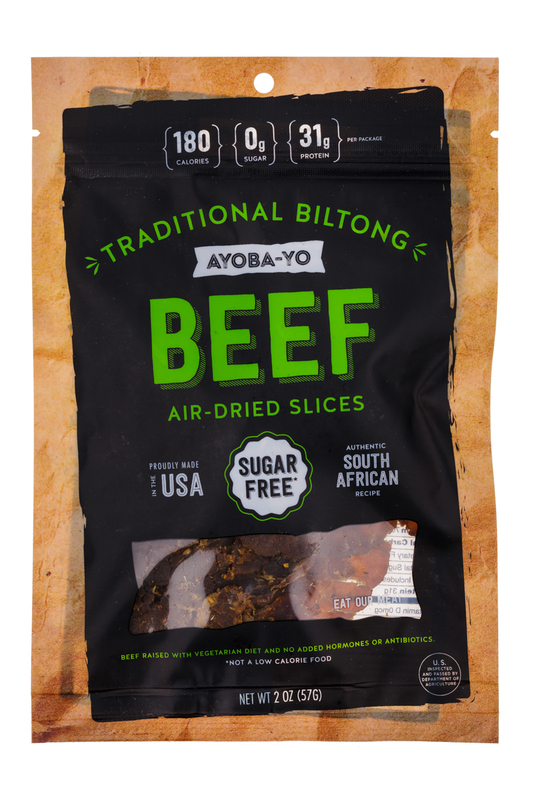 To counter this, jerky companies will use sugar or chemicals to tenderize the meat. 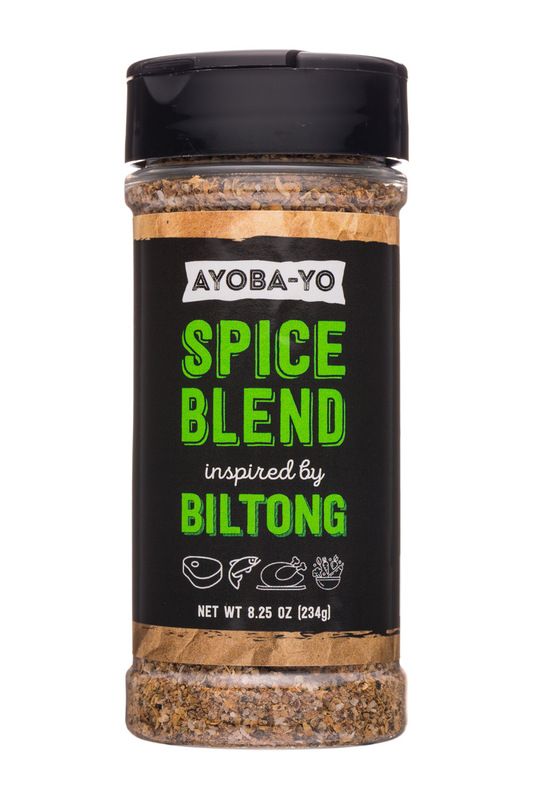 Instead, we use an air-drying process that our ancestors have been using for over 400 years. 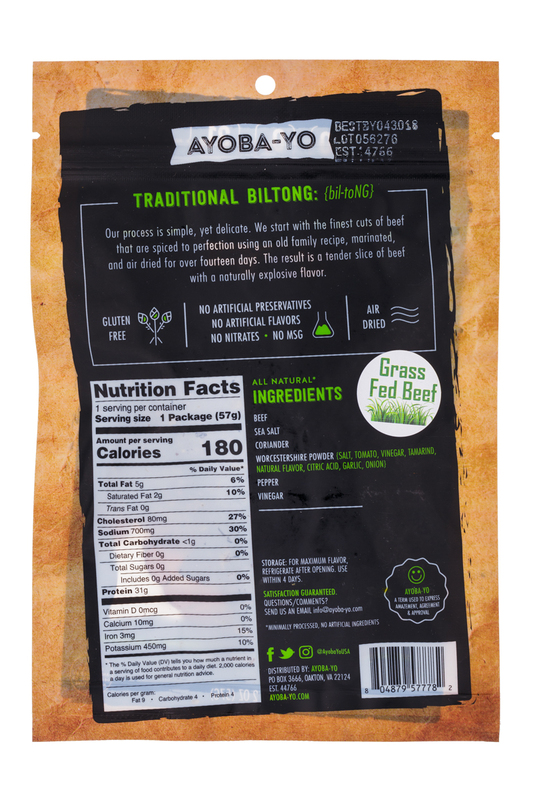 The drying process leaves our beef snacks naturally tender without having to use chemicals or sugar, making us one of the very few zero sugar beef snacks on the market. 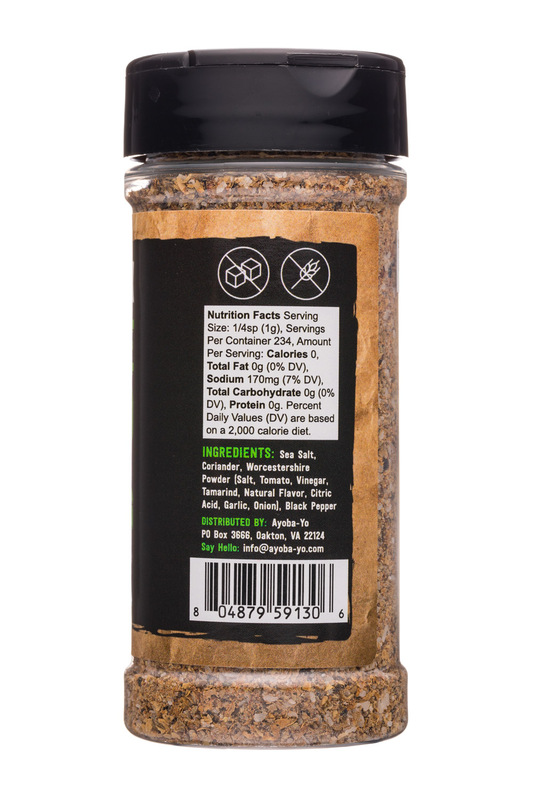 The process also leaves more of the muscle fibers intact, which means more protein than jerky. 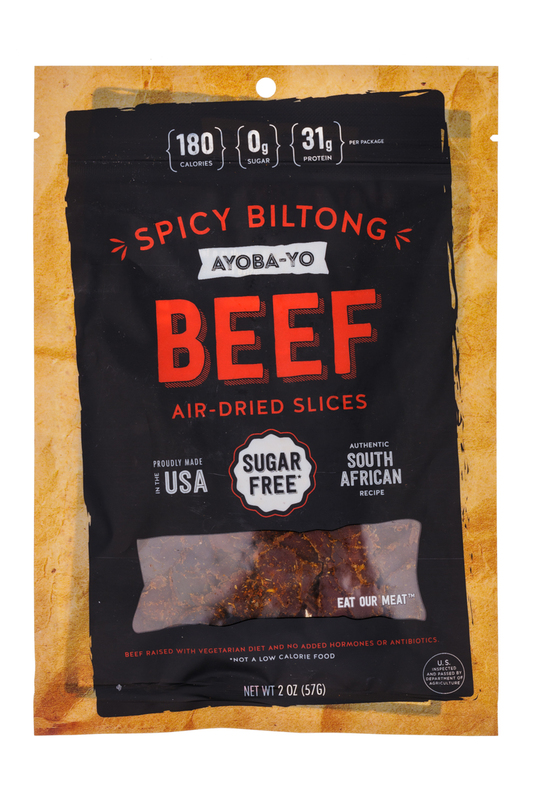 We use only the finest cuts of beef and a few natural spices to season our beef snacks. 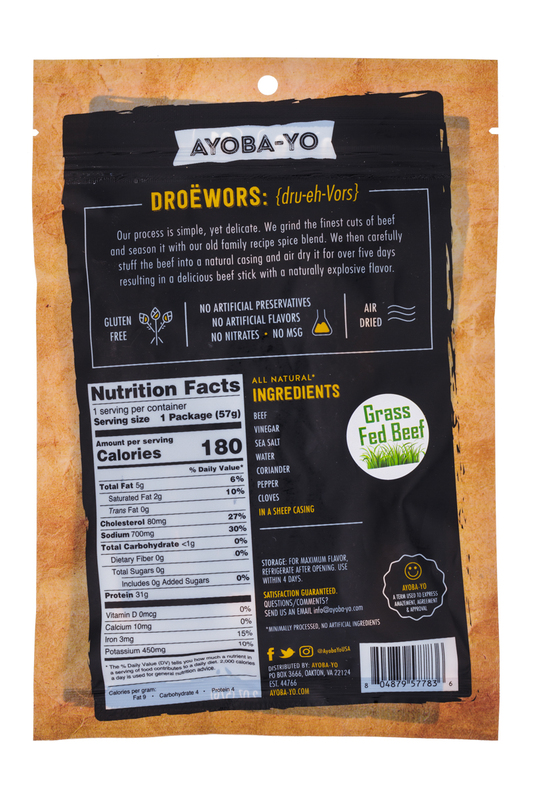 Our products are also free from gluten, soy, nitrates and fillers. 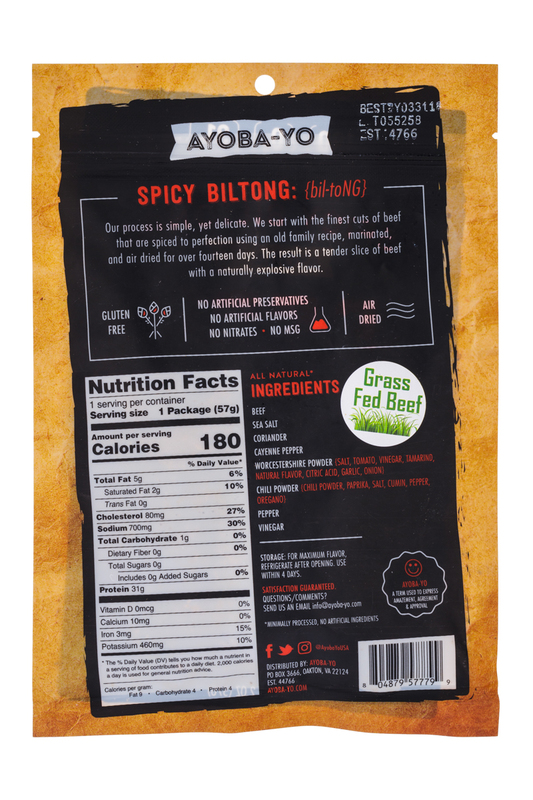 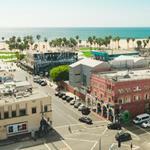 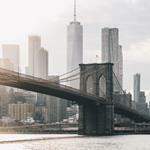 With the rise of beef jerky, companies are using consumers’ desires for high protein snacks to introduce shoppers to a different kind of meat snack with a long history in South Africa.